West Bend GFP Majors team is the District 1 Champions! Updated Monday July 10, 2017 by West Bend Little League. 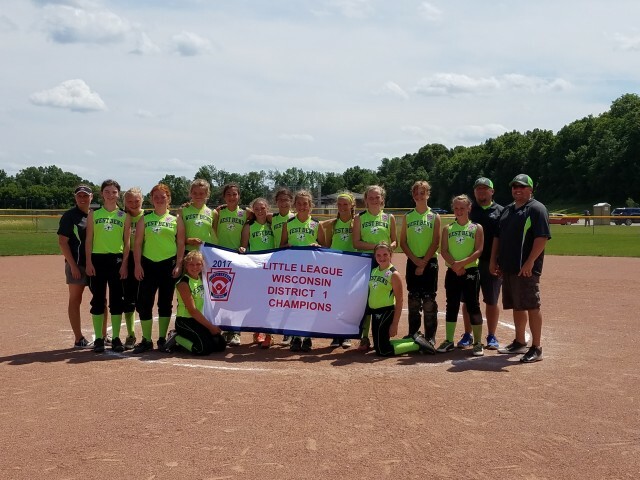 The West Bend GFP Majors team is the District 1 Champions! They defeated the team from Menomonee Falls 17 to 5 today to win the best of 3 tournament 2 games to none.